Microdermabrasion is a mechanical form of skin exfoliation using an abrasive diamond cut combined with suction. It exfoliates the upper layers of the skin and stimulates collagen growth in the lower layers. Microdermabrasion intensity can be varied to suit an individuals’ skin concerns from light exfoliation to deep resurfacing. Subsequently you see an improvement in the skin’s texture, more even colouring, fine lines, fewer break outs, refined pores, renewed elasticity and a more youthful appearance. Suction controls the depth of treatment, as well as velocity of material (high suction, high velocity) and stimulates the blood flow for the oxygenated and nourishment benefits, while activating the lymph system for natural cleansing and draining. Suction is essential for the full regenerating possibilities. 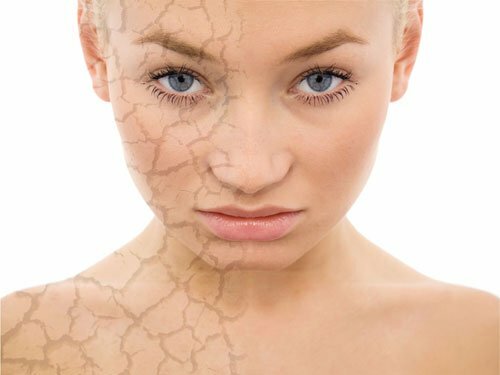 What can Microdermabrasion (MDA) treat? How many sessions of Microdermabrasion do I need? 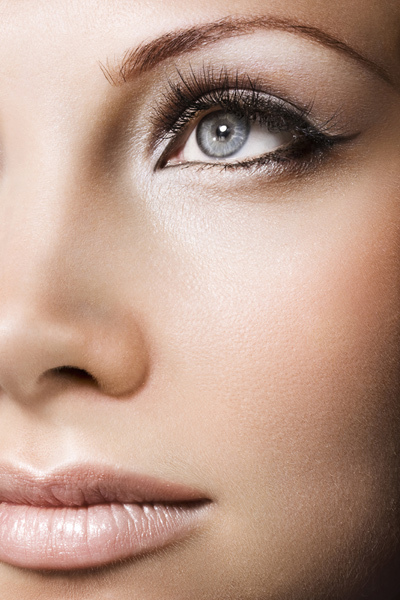 Microdermabrasion is designed to be performed as a course of treatments. Initially it is recommended you begin with 6 weekly sessions, however lines, scarring and other severe skin conditions will take many more regular sessions which will be discussed with you during your consultation. How does my skin look after a Microdermabrasion treatment? Microdermabrasion is a wonderful and innovative Aesthetic facial procedure that is recommended for any skin type. That said, it is important clients have a realistic expectation when undergoing the procedure. Medical Microdermabrasion (MDA)removes the top layers of the skin and cannot offer results for deep scaring or burns. Types of conditions it can treat are acne scarring and hyper-pigmentation. 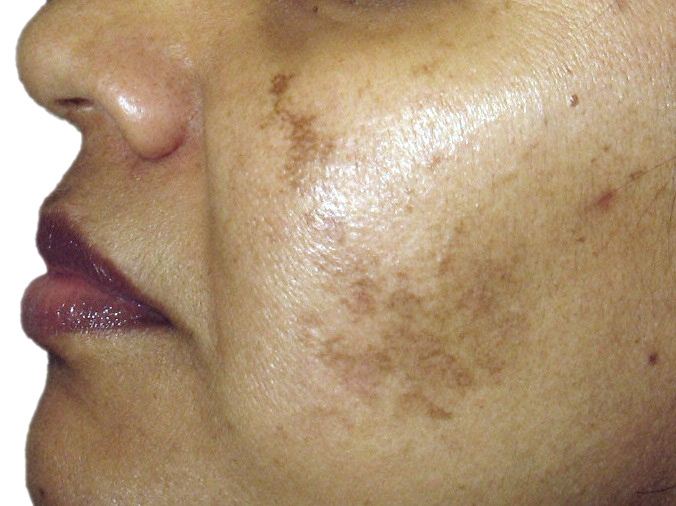 Please see Derma Roller to treat conditions like atrophic scarring. How much is Microdermabrasion per session? Multiple sessions maybe required to achieve a desirable result. Your practitioner will go through how many sessions may be required.